Camellia is a Belle, a revered descendant of the Goddess of Beauty who is responsible for keeping the people of Orleans beautiful. When her best friend and fellow Belle gets assigned to be the favorite of the queen, Camellia doesn't think her life can get any worse. Then, she's awoken by crying every night, other Belles go missing, and she's suddenly summoned to take the role of favorite. To make matters worse, she has to try to stay on the good side of the infamously temperamental and eclectic Princess Sophia. I've heard great things about author Dhonielle Clayton, so when I found out I would have the chance to read her newest book, I was ecstatic. The summary of the mysteriously magical Belles and the new world of Orleans was enticing as well. Plus, look at that cover! How beautiful and enchanting is that? 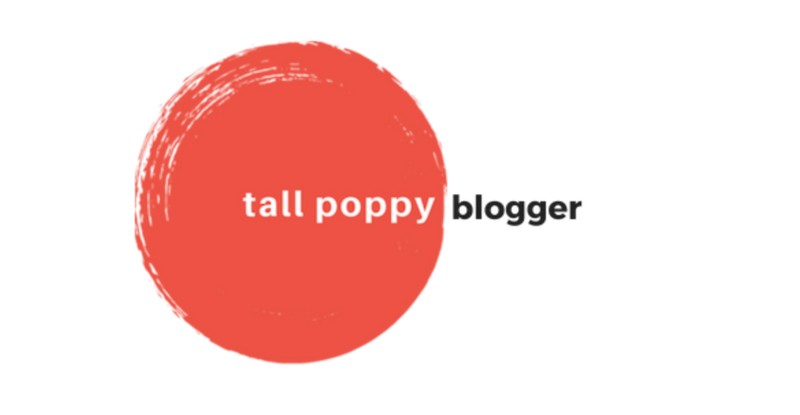 Anyways, it was a trifecta of excitement and I'm thrilled to share my review with you all. Clayton does an amazing job of building the world of Orleans. Part of the reason she's so successful is because she mixes strange new language in with French phrases and translations. This creates an unique and intriguing world that I've never seen before, but feels oddly familiar. Everything in Orleans is ornate, vivid and easy to picture. As a writer, I'm bewildered by the author's ability to convince this world is real so easily and envious of her ability to do it within the first couple of chapters. All of the characters in this book was well rounded and interesting, from our narrator Camellia to her rarely seen sisters. It's a full and diverse cast, each minor character coming to life on the page as if they were the most important part of the scene. It reminds me of a quote by Jocelyn Hughes: "Treat all your secondary characters like they think the book's about them." I rarely see examples as good as what you can find in this book. Camellia as a narrator is complex, often acting out in unexpected ways, but she's still relatable. There was never a point in the novel that I doubted Camellia's authority as the narrator or didn't root for her. The plot of this novel is absorbing. From the first chapter I was obsessed with finding the answers Camellia poses to her readers. I became completely absorbed in this story in a way a lot of books don't. One night, I even fell asleep thinking about The Belles, had a dream that I was a Belle, and when my husband woke me up I panicked because Belles aren't supposed to have men in their beds. Anyways, the tension is constantly on the rise in this story. It can be exhausting if you try to sit down and read it in a short span of time, so give yourself some time to really savor and enjoy this plot and the setting. There are incredible twists and turns, especially as you get near the end of the book too, so hold on tight! The Belles is a beautiful crafted and enjoyable story. Dhonielle Clayton does an amazing job of building the world and characters of the novel. You will be completely immersed in the fight of Camellia and the other Belles. 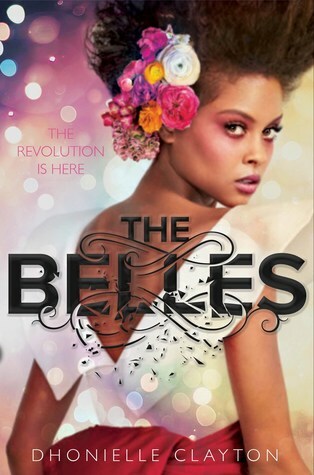 The Belles was released on February 6th, so you can buy yourself a copy today. And keep your eye out for the sequel, hopefully coming soon. I know I will be waiting for it eagerly! The Belles is available for order in stores and online now. Buy a copy on Amazon and Barnes and Noble, or better yet, request a copy from your local bookstore!